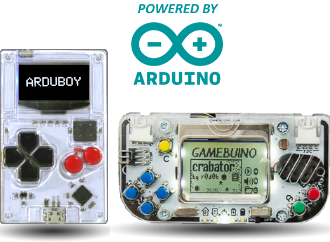 This page lists the Windows/Android utilities I wrote to be used with the Arduboy and Gamebuino. 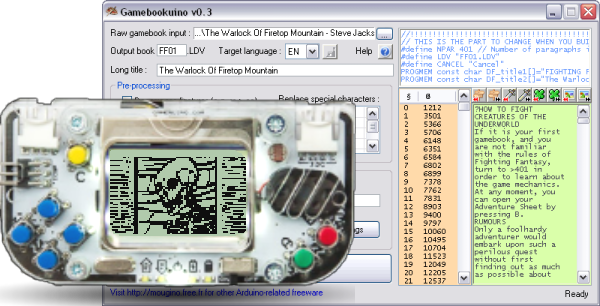 Gamebookuino is a gamebook engine (Arduino app) associated with a Windows builder for the Gamebuino. It supports all the Fighting Fantasy stats (skill, stamina, luck...), an editable equipment, fights, and is permissive enough to allows cheats. Gamebookuino builder supports multiple languages, allows to embed images (monochrome bitmaps), and offers a gamebook emulator/browser. new! v0.2 offers a Memory Analyzer and a Quick Popup Menu. gbsim+ stands for GameBuino simulator 'plus'. 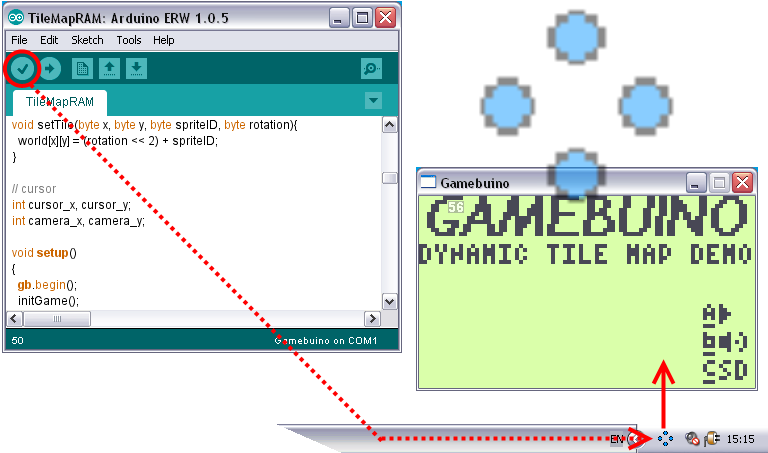 Once you install gbsim+, its agent in the notification bar will automatically detect when you compile a Gamebuino program from the Arduino IDE and launch the open source simulator gbsim with the resulting program. 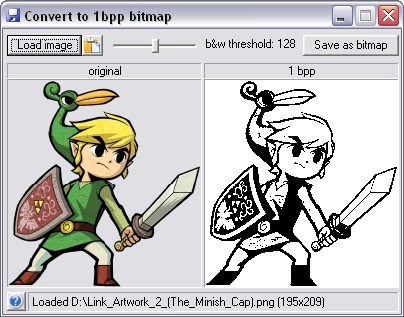 2bmp1bpp allows to convert any colored image to a 1-bit-per-pixel bitmap (aka true black & white, no grayscale).  2bmp1bpp can be used in normal Win32 mode, or in Win32 batch mode (drag and drop several images on the program), or in command-line (Dos console mode). Paintuino allows to convert black & white images to and from a C/C++ array of bytes, with several options offered. 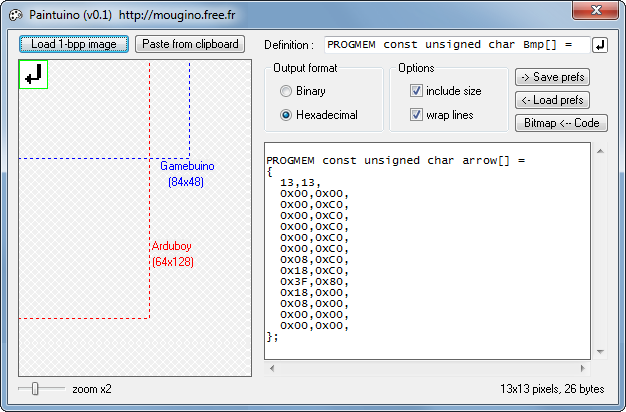 Paintuino can be used in batch mode : drag and drop several images on the program to obtain a list of C/C++ tables. This is my Top-12 wishlist of game adaptations on the Arduboy, with screenshots and gameplay animations. Enjoy!